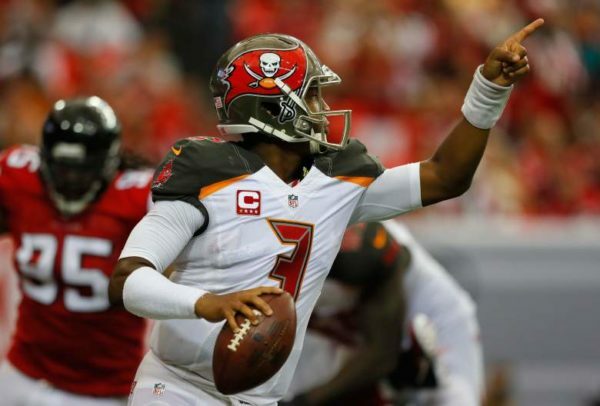 Home Tampa Bay Buccaneers Do the Buccaneers throw too much? Do the Buccaneers throw too much? According to Dirk Koetter they do. Head coach Dirk Koetter believes that if the Tampa Bay Buccaneers are to be successful they cannot throw the ball 50 times and only running the football 20 times. Over the past couple of games, James has thrown the football over 100 times, 110 to be exact. Compared to his rookie season, Jameis had only thrown more than 40 passes just three times. However, this week’s game plan could be very different as last week the Cincinnati Bengals rushed for 143 yards on 29 attempts against the Denver Broncos. The Broncos sack-leading defense, however, still managed to record four sacks on Andy Dalton. Maybe throwing the ball a little less and running a bit more, could work in Tampa’s favor. The threat of Doug Martin helped to allow a high number of pass plays, but one would believe that the balance of the game plan has to change due to Martins injury, but as the last few games are concerned, it had not. Execute and get off the field!!! Previous articleRookies. Are you ready?